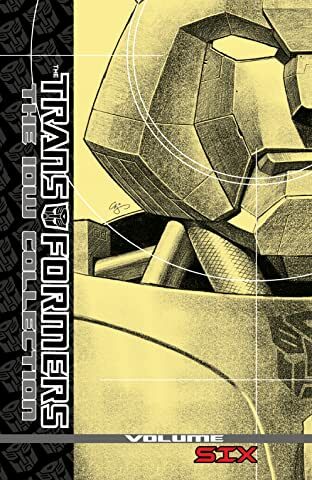 The TRANSFORMERS universe is vast and full of ongoing conflict between the AUTOBOTS and DECEPTICONS. 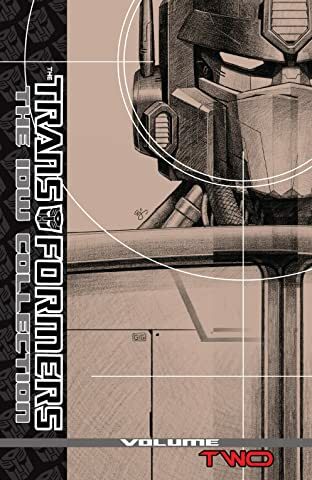 A war that stretches across the galaxy and throughout time. 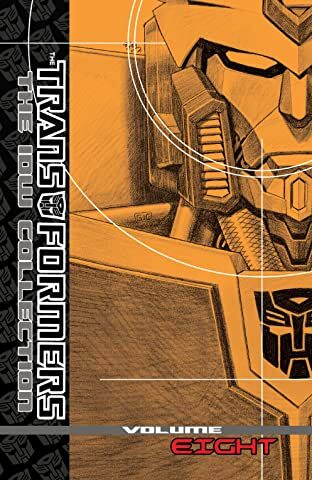 These datatracks — from IDW's timeline of events, recorded for further study — re-present the saga as it unfolded. 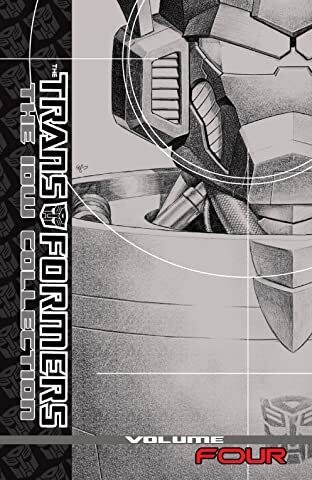 From Cybertron to Earth, this is the story of the TRANSFORMERS. 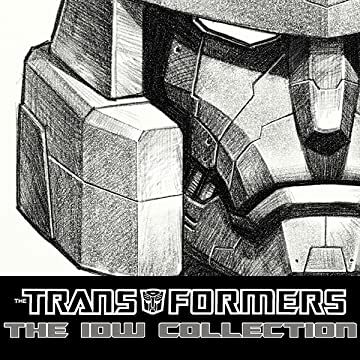 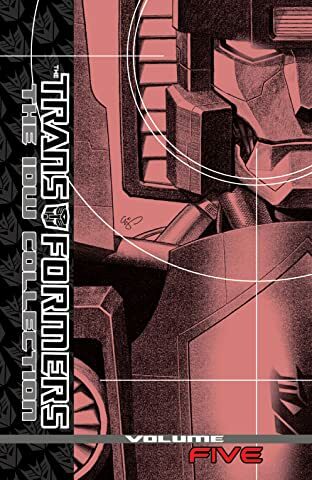 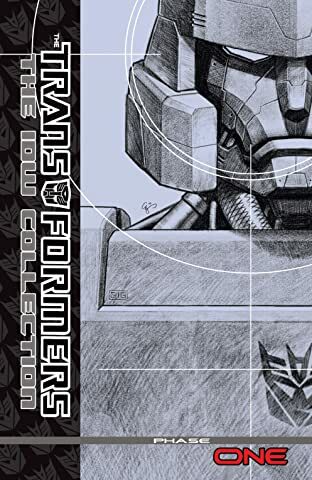 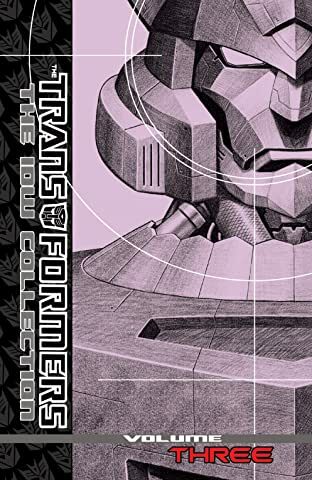 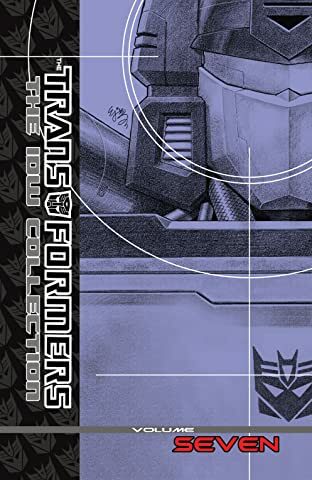 Volume 1 contains Megatron Origin #1–4, Spotlight: Blurr, Spotlight: Cliffjumper, Spotlight: Shockwave, Spotlight: Nightbeat, Spotlight: Hotrod, Spotlight: Soundwave, and Infiltration #0–6.